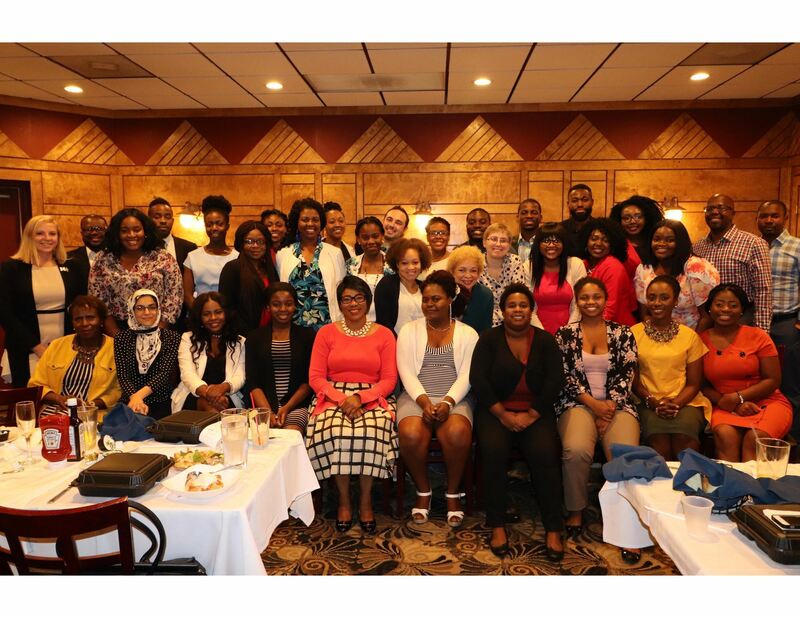 It was wonderful connecting with our MPhS members at the Annual Kickoff Dinner at Timbuktu Restaurant. We look forward to all that's to come in the year ahead! 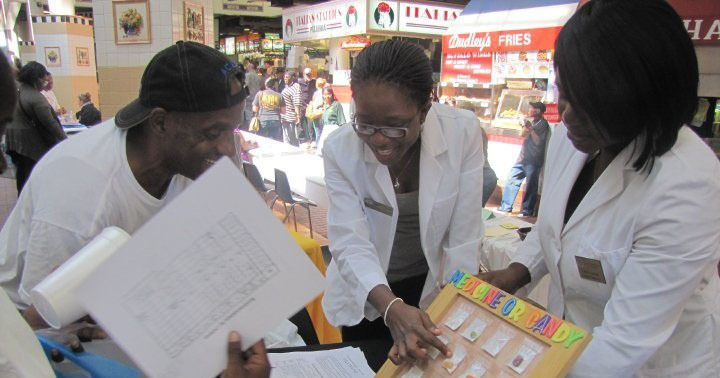 The Maryland Pharmaceutical Society (MPhS) represents the views and ideals of minority pharmacists in the State of Maryland on critical issues affecting health care and pharmacy. Learn more..